This toolkit was developed through the We Will Speak Out South Africa (WWSOSA) partnership. The information compiled in the pamphlets was informed by a series of workshops and trainings for faith communities in Gauteng and KwaZulu-Natal through Amplify Change funding. 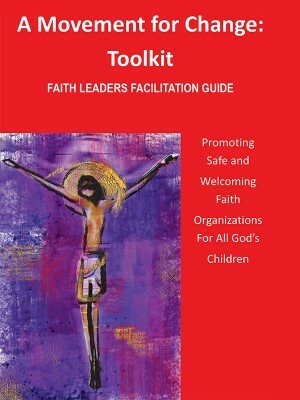 The toolkit is designed to enable faith leaders and faith communities in a Movement for Change that will work towards eliminating SGBV. It hopes to provide people of faith with tools that they can use to ensure that people who have experienced these forms of violence get support they need, but also suggest ways in which we can work together to prevent SGBV and address its drivers.